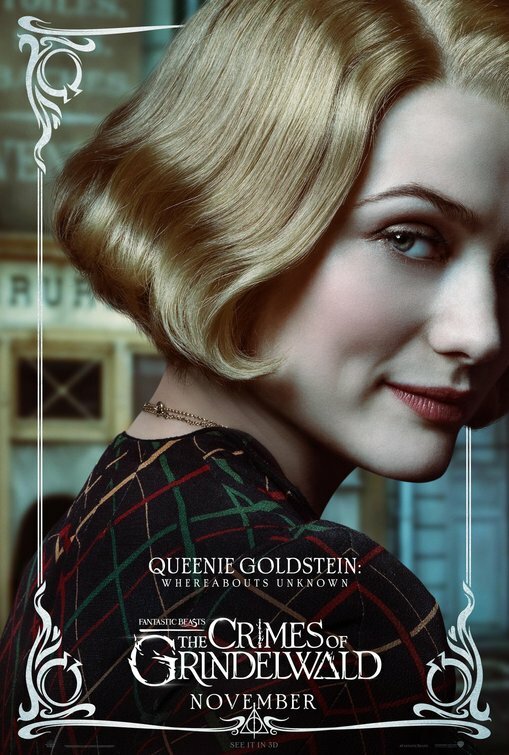 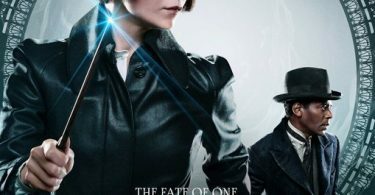 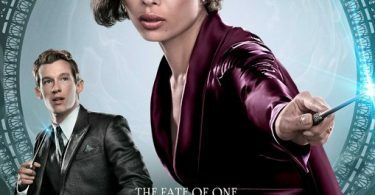 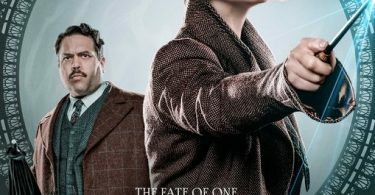 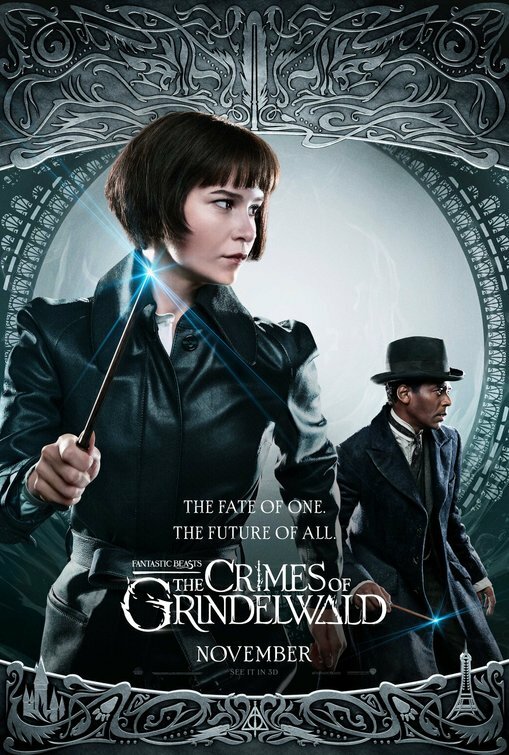 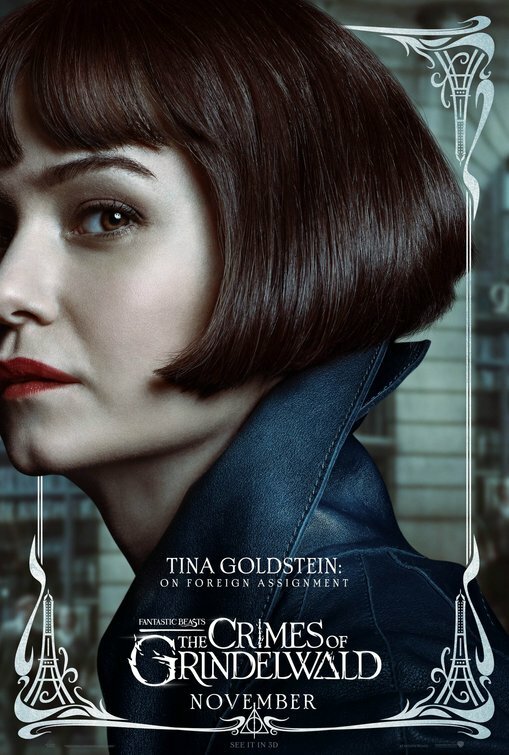 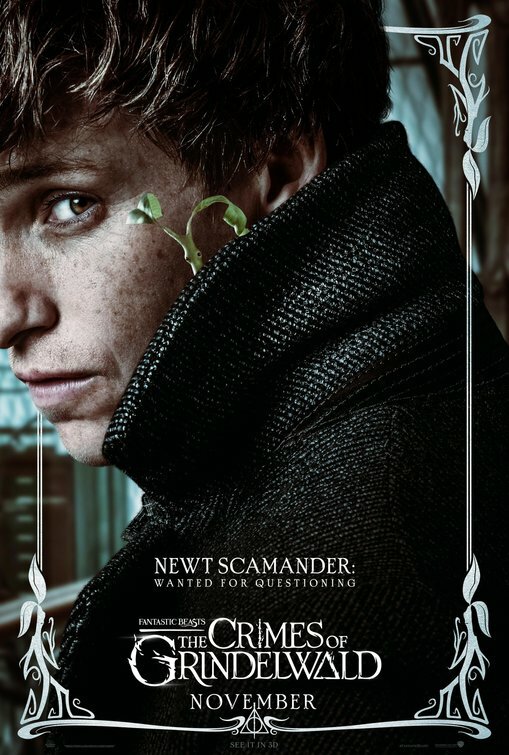 FANTASTIC BEASTS 2: THE CRIMES OF GRINDELWALD Screening GIVEAWAY! 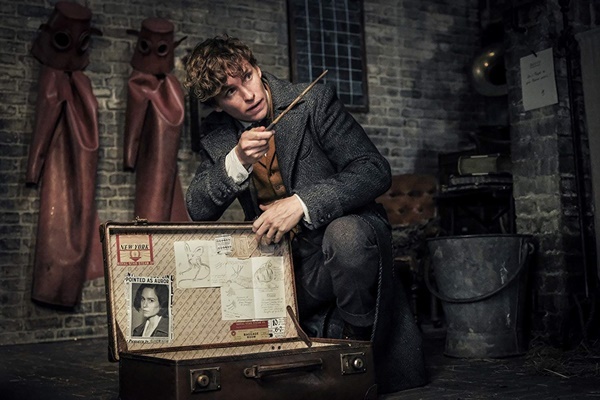 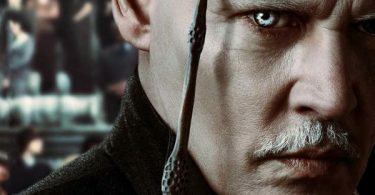 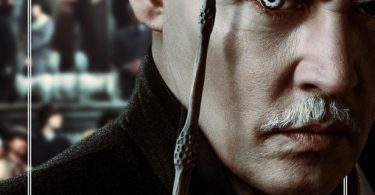 We’ve teamed up with Warner Bros. to bring you an exclusive advanced screening of FANTASTIC BEASTS 2: THE CRIMES OF GRINDELWALD Screening Giveaway in Atlanta, Burbank, Chicago, Dallas, Houston, and New York! 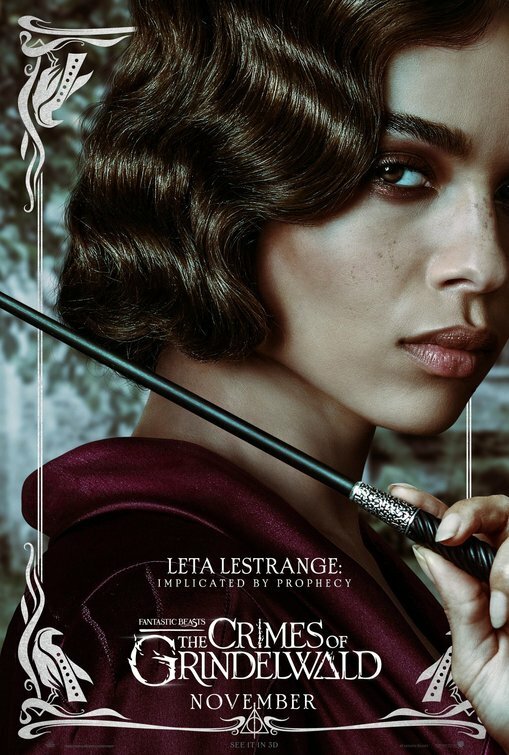 Be the first one to see our FANTASTIC BEASTS 2: THE CRIMES OF GRINDELWALD Screening GIVEAWAY in Atlanta, Chicago, Dallas, Los Angeles, New Yorkand Washington DC Wednesday, November 14, 2018, at 7:30 pm. 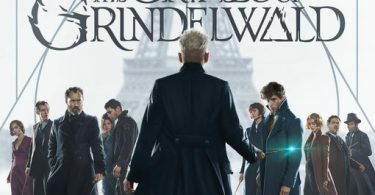 FANTASTIC BEASTS 2: THE CRIMES OF GRINDELWALD laughs its way into theaters on Friday, November 16, 2018. 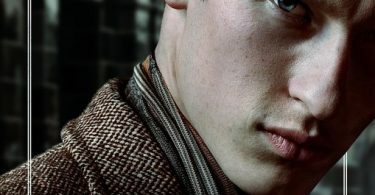 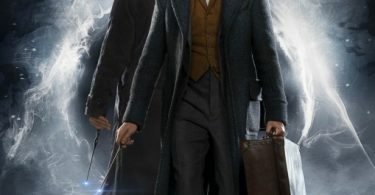 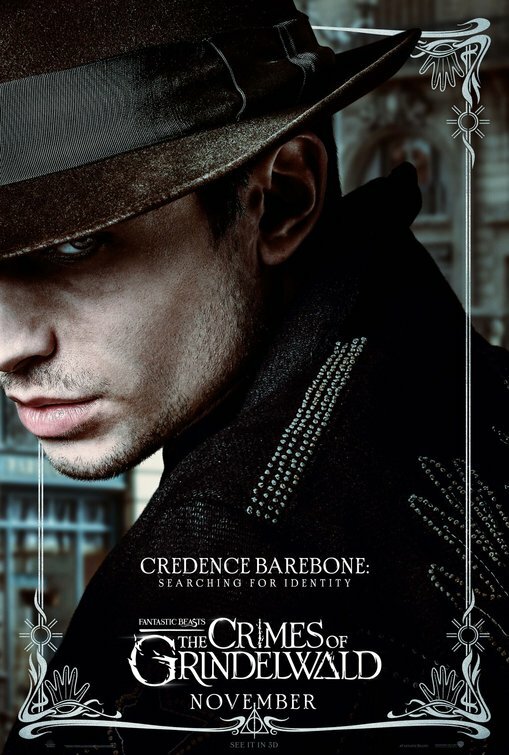 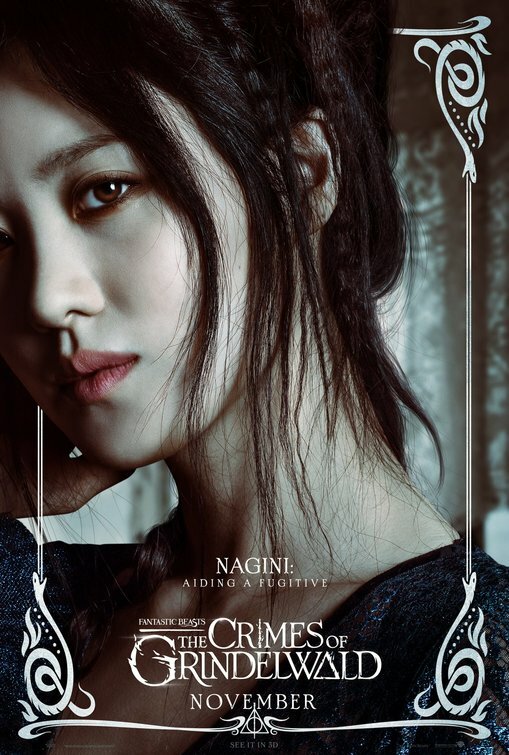 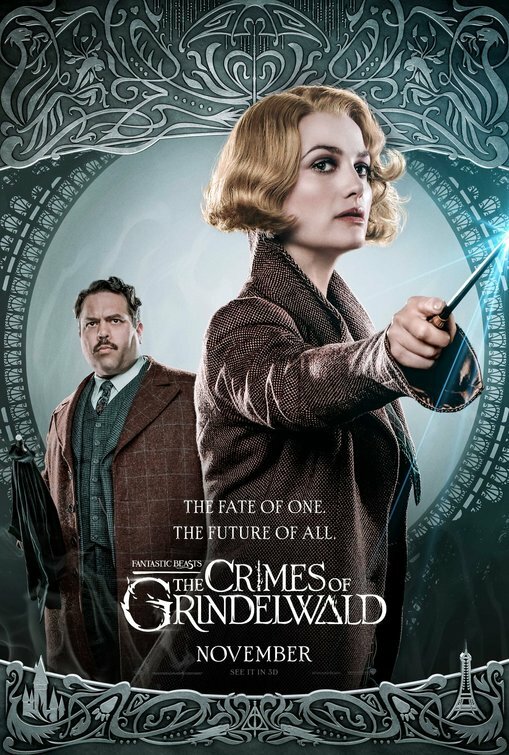 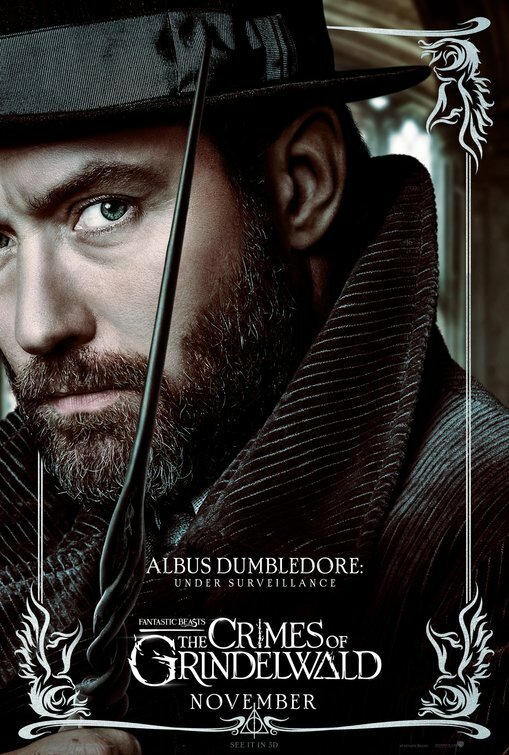 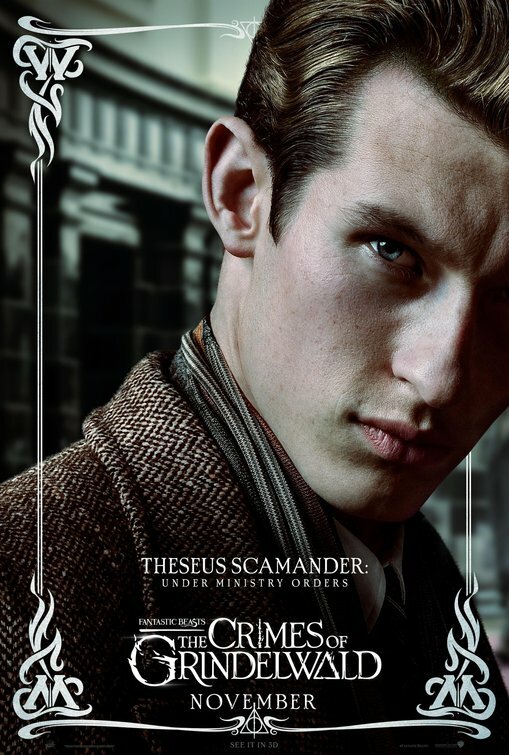 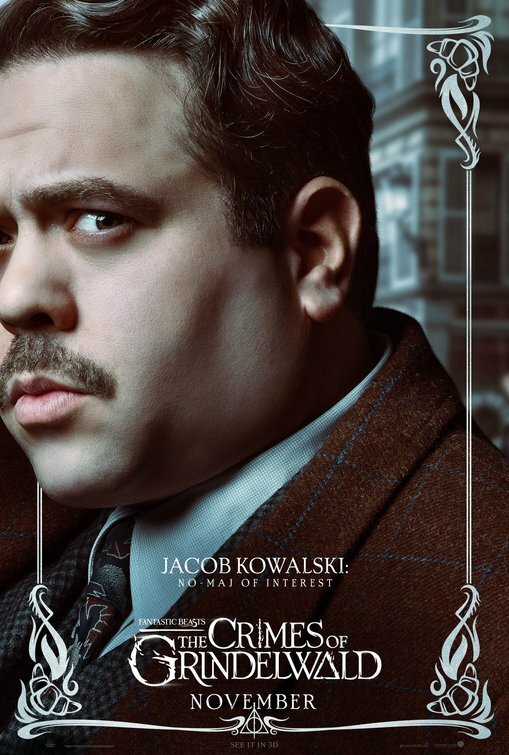 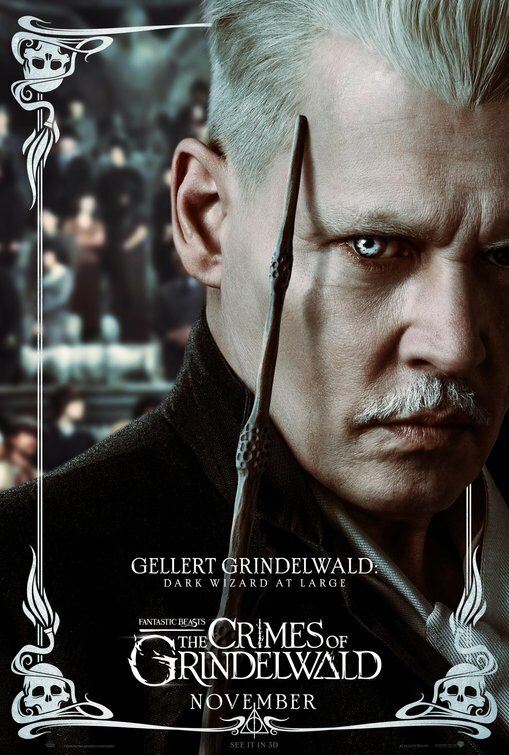 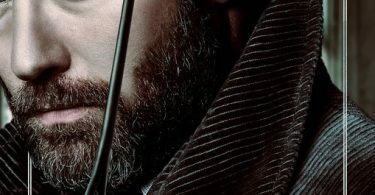 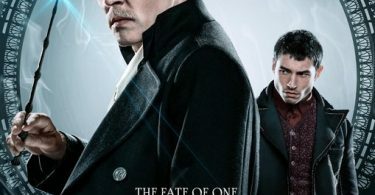 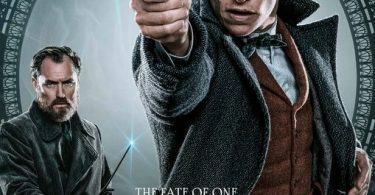 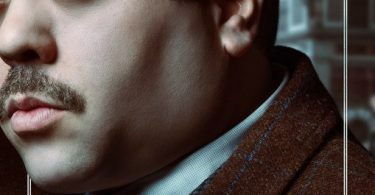 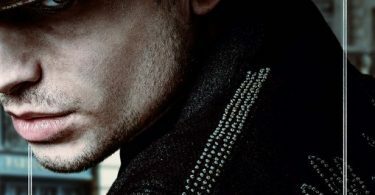 CelebNMusic247.com has your FANTASTIC BEASTS 2: THE CRIMES OF GRINDELWALD Movie Giveaway, so get them before they’re gone. 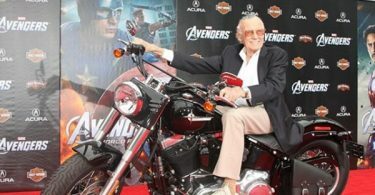 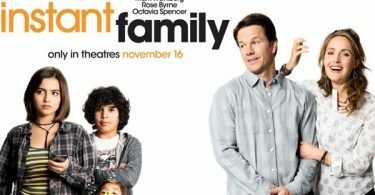 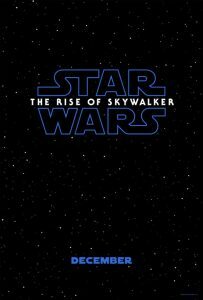 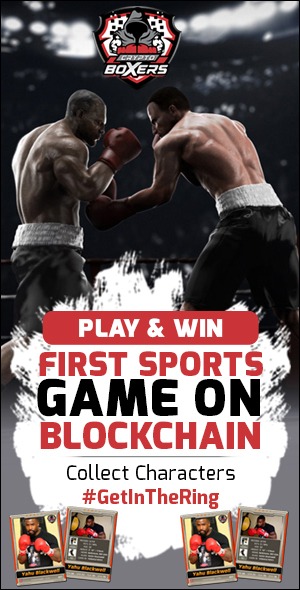 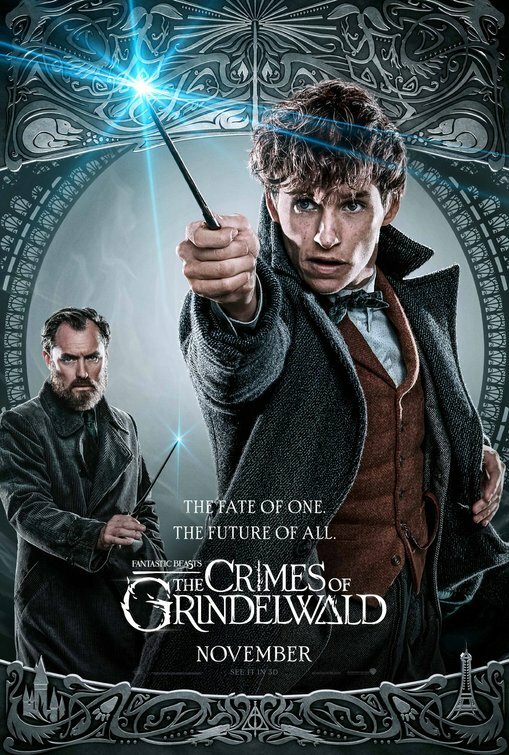 The movie is first come first serve so arrive early at the location on Wednesday, November 14, 2018, at 7:30 PM. 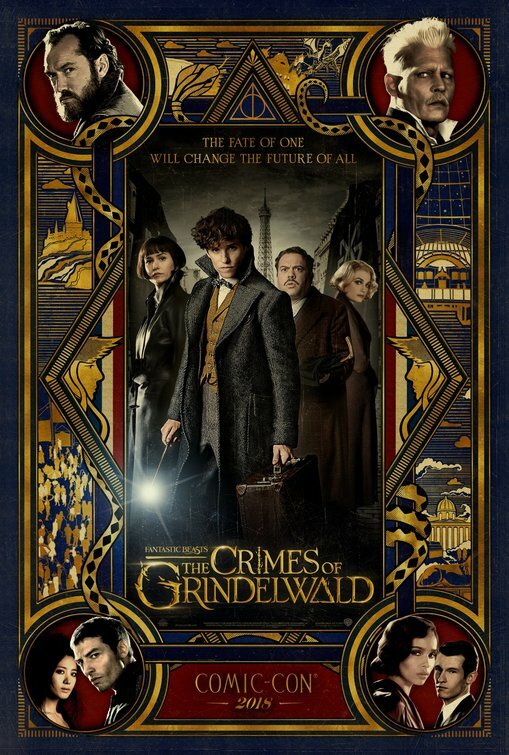 It’s simple, just click on the links below for Atlanta, Burbank, Chicago, Dallas, Houston, and New York; sign up for your FREE SCREENING PASSES for our FANTASTIC BEASTS 2: THE CRIMES OF GRINDELWALD Movie Giveaway. 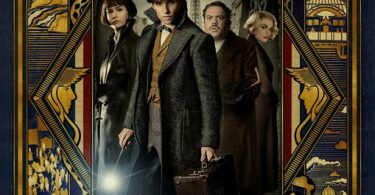 Get ready to laugh with Warner Bros. 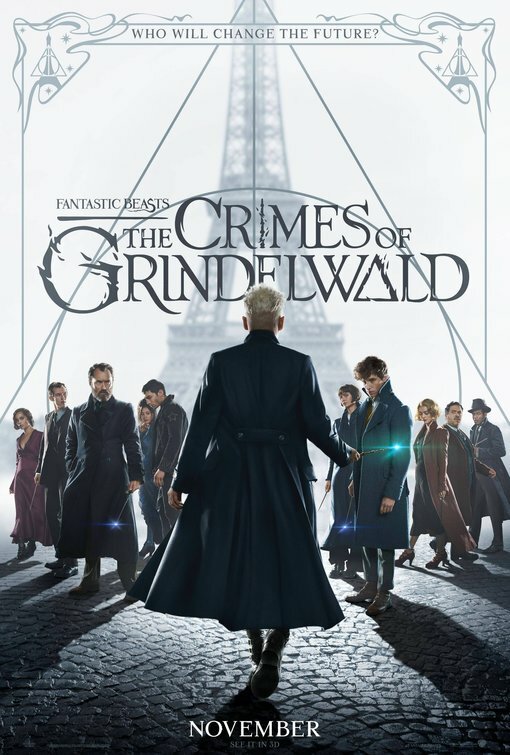 FANTASTIC BEASTS 2: THE CRIMES OF GRINDELWALD directed by David Yates and written by J.K. Rowling. 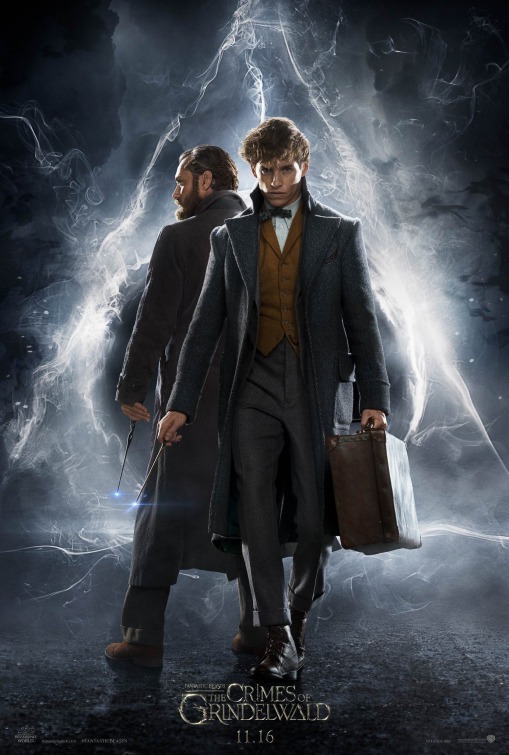 The film stars Eddie Redmayne, Katherine Waterston, Dan Fogler and more. 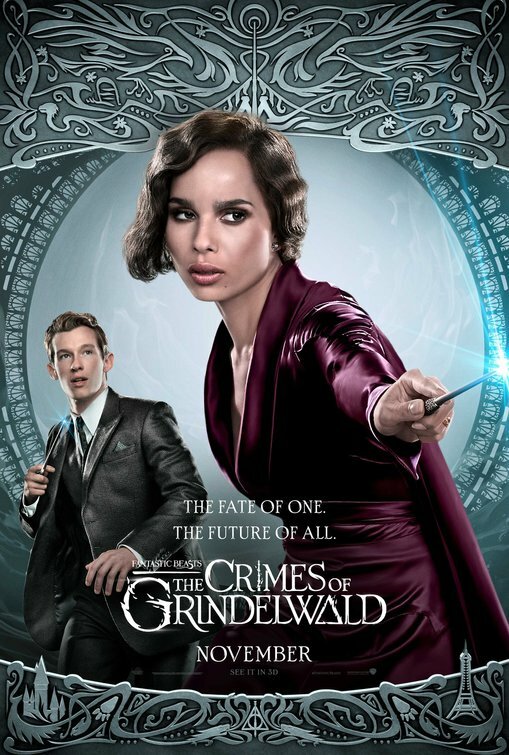 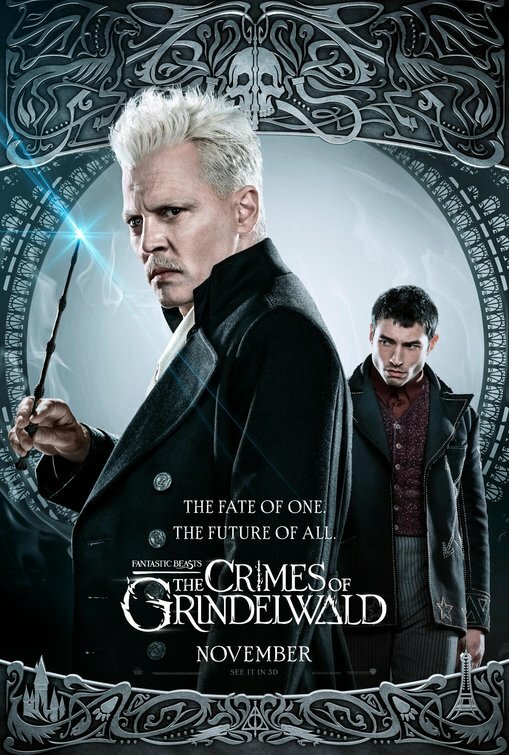 FANTASTIC BEASTS 2: THE CRIMES OF GRINDELWALD, In an effort to thwart Grindelwald’s plans of raising pure-blood wizards to rule over all non-magical beings, Albus Dumbledore enlists his former student Newt Scamander, who agrees to help, unaware of the dangers that lie ahead. 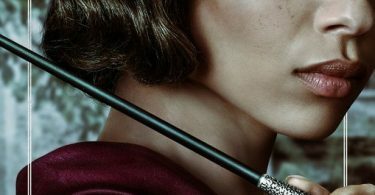 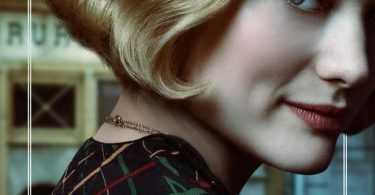 Lines are drawn as love and loyalty are tested, even among the truest friends and family, in an increasingly divided world.